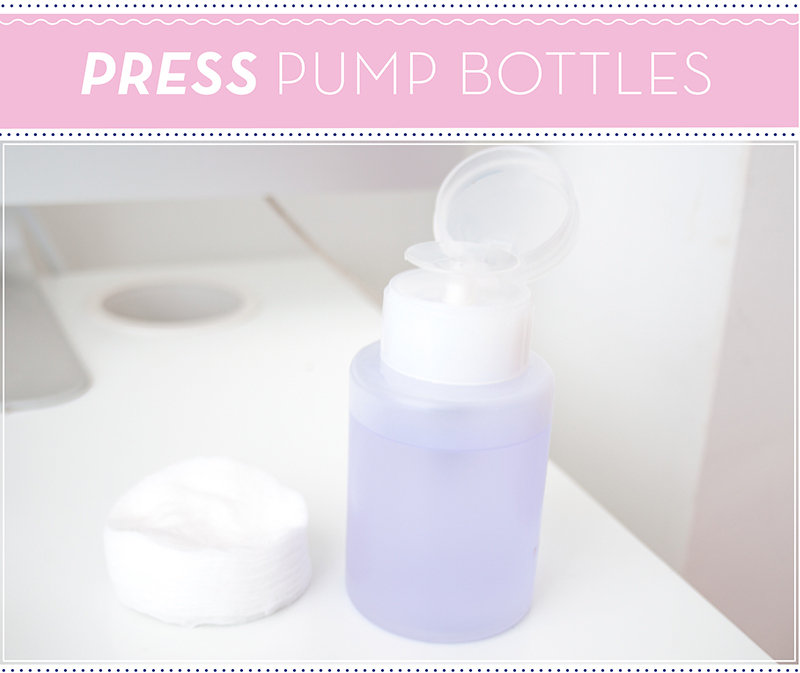 I've had these pump bottles in the back of my mind for a while as the lady that does my nails always uses them, but after seeing Anna's post on some nail polish remover she'd talked about it was about time to buy myself a push down pump bottle. 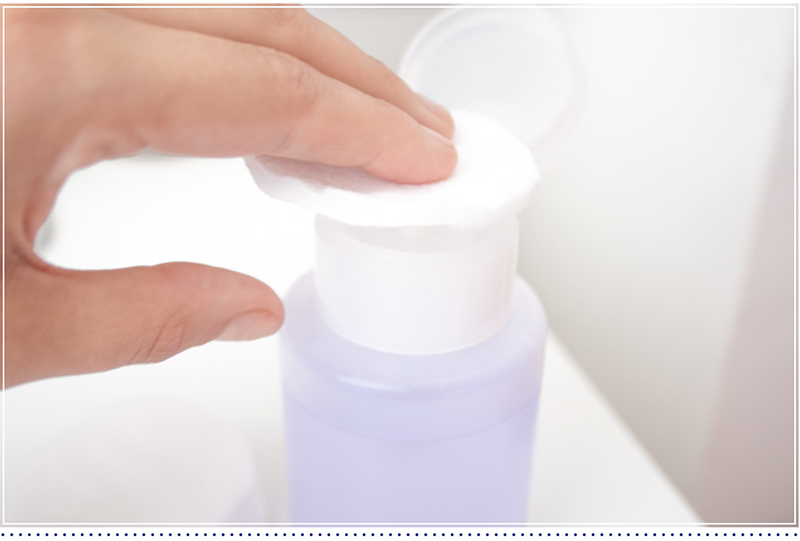 They might be a big unnecessary, because there really isn't anything wrong with the standard packaging liquid products come in. I just like the idea of pushing something down and it sucking up into the cotton bud. It eliminates spills and over saturation of product as you only need to pump up and down a few times. bI really like the packaging and I think it looks really cool on the top of my dresser. You could put any liquid into these, something like micellar water would be suitable but I decided to pop in some bog standard Sainsbury own nail polish remover. The bottle only costs 99p but you can get various other deals if you do a quick search, You're probably going to find it cheaper as well as I just ordered the first one that came up on my search!